Happy day! It’s Thursday and I have some links for you! Enjoy, friends. Great news! 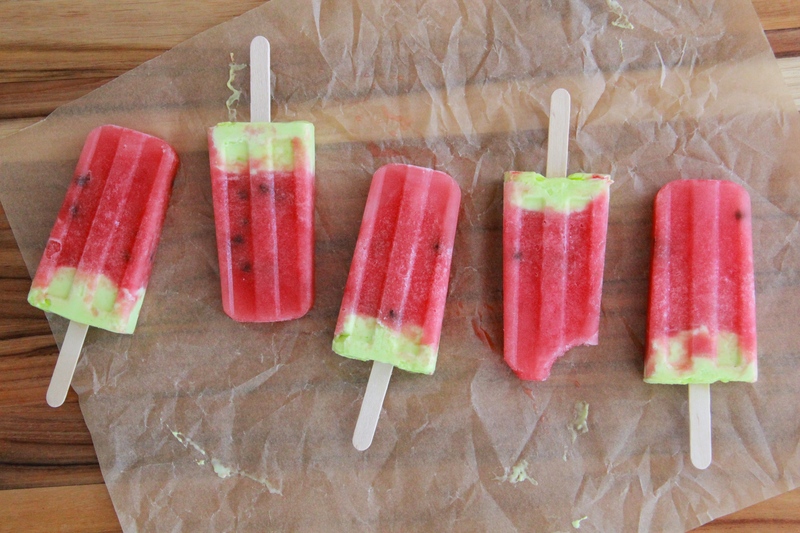 It’s getting hot enough for WATERMELON LIMESICLES! Did you watch the Tony Awards on Sunday? This performance blew me away. Last week was National Doughnut Day, and the internet BLEW UP. In a good way. I met Nicole a few weeks ago at a QVC training, and she and I just clicked. I love her adorable videos! Amy Schumer continues being hilarious. Yuppie + Hipster = Yuccie? Am I one? Have I mentioned lately how much I love Thursdays?